Chris O’Donnell, L.Ac, is a licensed acupuncturist and a specialist in the treatment of pain and injury. He uses acupuncture, Chinese herbal medicine and Tui-Na manual therapy to safely and effectively get his patients out of pain and back to health. Chris is board certified by the National Board of Acupuncture Orthopedics (NBAO), the National Board of Internal Medicine for Acupuncturists (NBIMA). Chris has lived in China and studied Chinese medicine extensively. He has apprenticed under master herbalists in the United States and China, including renowned author Christopher Hobbs. Chris O’Donnell, L.Ac takes a multidisciplinary approach to the treatment of pain. 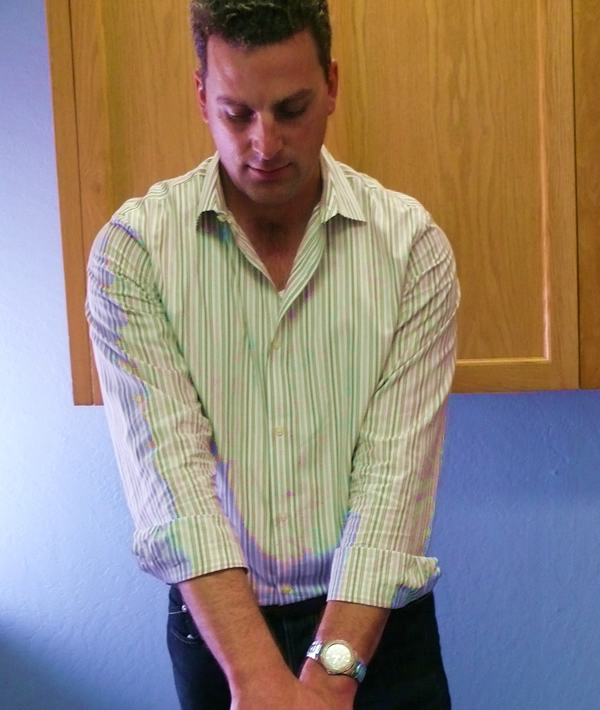 Personally, Chris offers acupuncture, herbal medicine, and Tui-Na manual therapy to alleviate pain. Chris also strongly believes in integrative medicine and works closely with a select group of MDs, Chiropractors, and other specialist to comprehensively treat and eliminate pain and dysfunction after injury. Chris initially discovered the benefits of Acupuncture and Chinese herbal medicine fifteen years ago after a bad knee injury. Chris heard about Chinese medicine from a friend and was treated solely with acupuncture and Chinese herbs. Chris learned first hand about the rapid pain relief and healing ability of acupuncture and Chinese herbal medicine. After this positive experience Chris dedicated his career to becoming a master of Chinese medicine and teaching others about this remarkable medical system. His special interest in using acupuncture as a first-line treatment to prevent surgery, or if surgery is necessary, to reduce pain and speed rehabilitation post-operatively. Acupuncture, electro-acupuncture, traditional Chinese acupuncture, modern scientific acupuncture, pain relief acupuncture, and Auricular Medicine. Chris is also and expert in herbal medicine, including traditional Chinese and western herbology and is a master of Chinese massage and manual therapy called Tui-Na.